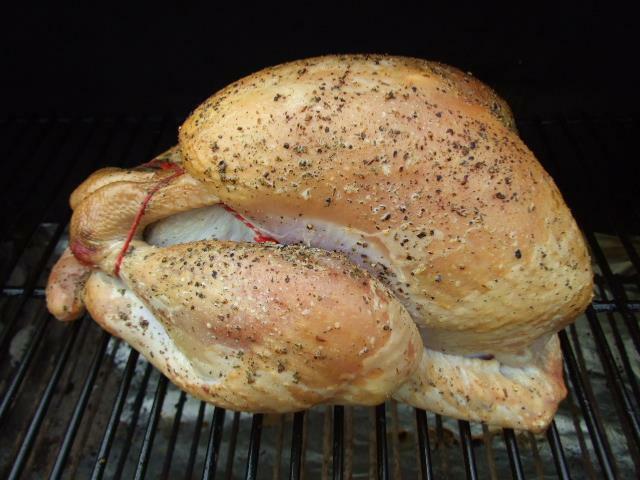 A Delicious way to cook a festive turkey and the most moist if you water smoke. Remove the giblets from inside the turkey. Rinse the turkey under a cold running water inside and out, pat dry with a paper towel. Insert the garlic into the turkey cavity, season the turkey skin with parsley and black pepper. 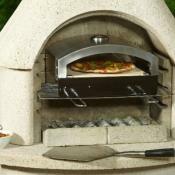 BBQ using the indirect method. 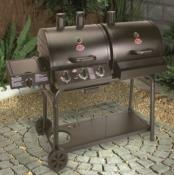 Apply dry Western Willy's woodchips to the white-hot charcoal using a stainless steel smoker box. 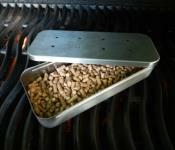 The woodchips should start to smoke within 5 minutes. Add the seasoned turkey to the BBQ and close the lid. Leave the turkey cooking in the BBQ for 2 hours. Then you can apply a glaze made from chilli flakes, honey and olive oil and cook for another hour. repeating the glaze again after 30 minutes. Served with roasted potatoes, carrots and sweet potatoes. 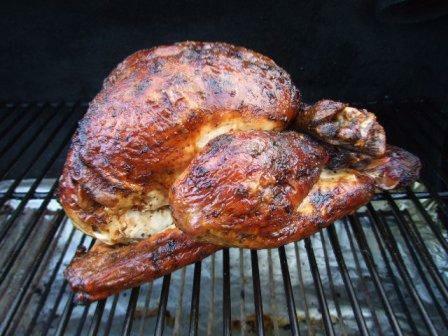 The best turkey we have ever smoked! Always check if the turkey is cooked by inserting a skewer or fork into the meaty part of the turkey and the juices should run clear. 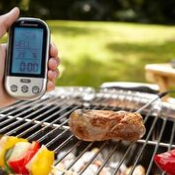 If not more cooking time is required. The combination of a well seasoned turkey, the nutty flavour of chestnut woodchips and a super simple sticky glaze is delicious. 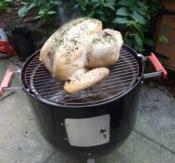 Smoking a Turkey on the BBQ, why not BBQ the Christmas Turkey. 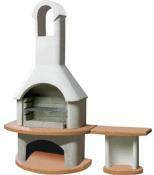 Recipe includes: BBQ Smoked Turkey with Chestnut Wood and Water Smoked Turkey with woodchips. 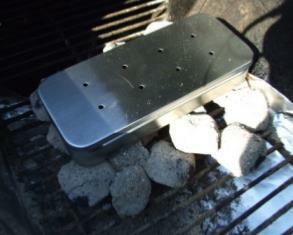 Add the stainless steel smoker box to the charcoal.